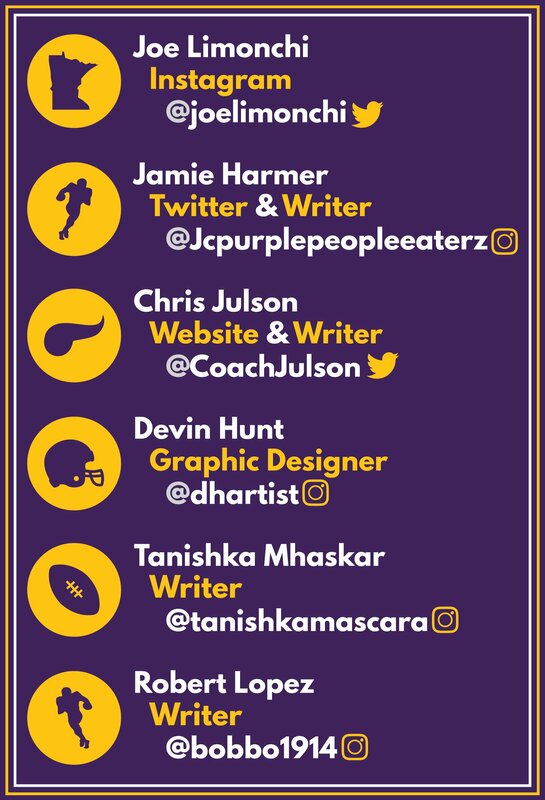 With the start of free agency behind us, and no additions for the Minnesota Vikings on the offensive line yet, fans are getting antsy about when the Vikings are going to make moves. 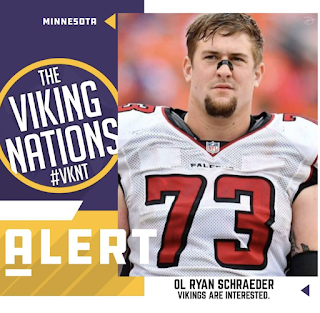 On Wednesday, March 13, the Atlanta Falcons released six-year T, Ryan Schraeder. Schraeder has been with the Falcons his whole career when he was signed as an undrafted free agent in 2013. Over his six years with the team, he played in 88 games while starting 73 of those. Schraeder has gone all the way from not even playing football in high school, to playing in five playoff games, including a start in Super Bowl LI. Late last season, the Falcons signed Ty Sambrailo to a three-year deal. Sambrailo was the starter over Schraeder after that signing and saved the Falcons almost $6.5 million in cap space by releasing him. 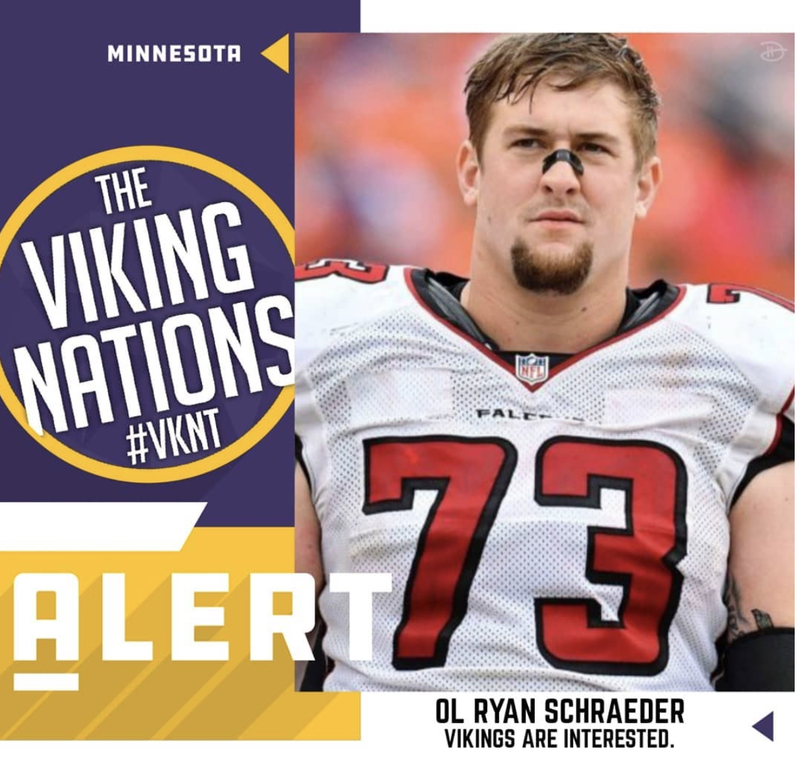 With the recent defensive re-signings, the Vikings are low on cap space at the moment which will make it a little harder to be able to sign Schraeder if he should come here. This signing wouldn't solve all the problems for line, but it is a start to resolve the problems. The rest of the line should be resolved after the NFL Draft in late April. 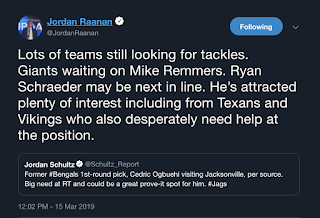 So the real question is can Schraeder play OG~??? He hasn't played OG in his career yet, but our new offensive line coach (Dennison) is gonna be a very good coach from what I have read about him and maybe could turn Schraeder into an OG. Josh Kline was just released by the Titans and the Vikes would also be smart to look at him.